My photo is of the Moken people of Myanmar's Mergui Archipelago. Many indigenous peoples of the world maintain traditional cultures, knowledge, and techniques that have been passed along since ancient times. These cultures, knowledge, and techniques are precious commodities that we all lose when they vanish. Unfortunately, it is these ethnic groups that are most affected by climate change as their lives and livelihoods depend on natural resources. These Moken are among those whose very way of life is on the verge of disappearing. The Moken live a nomadic, hunter-gatherer lifestyle based heavily on the sea, and dependent upon traditional fishing techniques. 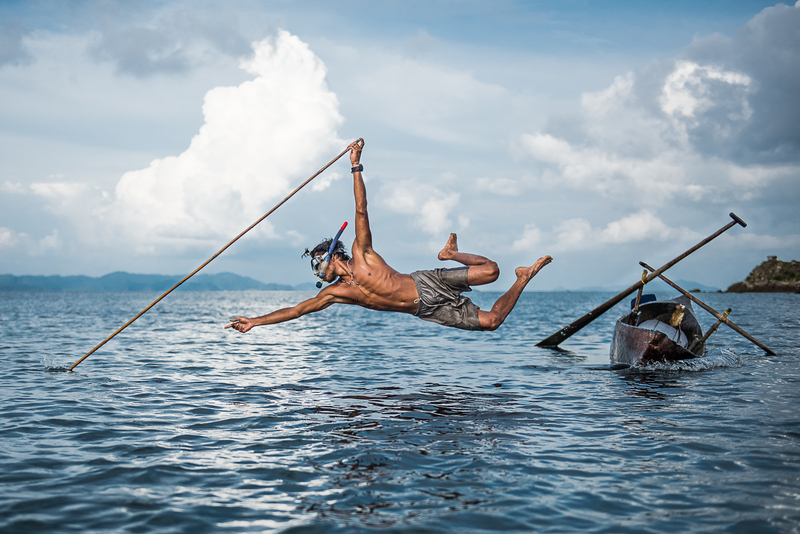 One of these techniques is to jump from a small wooden boat and use a long spear to catch fish. My winning photo captures that scene. With a population of merely 1,000, and many of the men taking up work on Thai fishing boats in recent years, it is said that the Moken tribe will soon disappear completely. However, these people have no tools that allow them to make a case for their existence to the world, nor do they ever make the news. My primary goal in presenting this photo to the world through the Nikon Photo Contest was that it would inform, or even intrigue, people who previously had no knowledge of the Moken or their struggle. ー Has anything changed for you since winning an NPC award? I think the biggest change is that thousands of people around the world now know about the Moken. I have been reminded that there is great value in traveling long distances to do the work I do. Nikon, via the outstanding equipment it produces, has made it possible for me to photograph people who have been forgotten by society at large and that never make the news, and to use those photos to remind the world that they do exist. Since winning the NPC award, I am working on three large projects. The first is about the global refugee crisis called “Wonder People.” Despite having lost family, homes, and livelihoods, these “Wonder People” remain hopeful and incredibly resilient. I have photographed refugees in more than 20 countries and I am preparing a large exhibit in Washington D.C. in 2017. 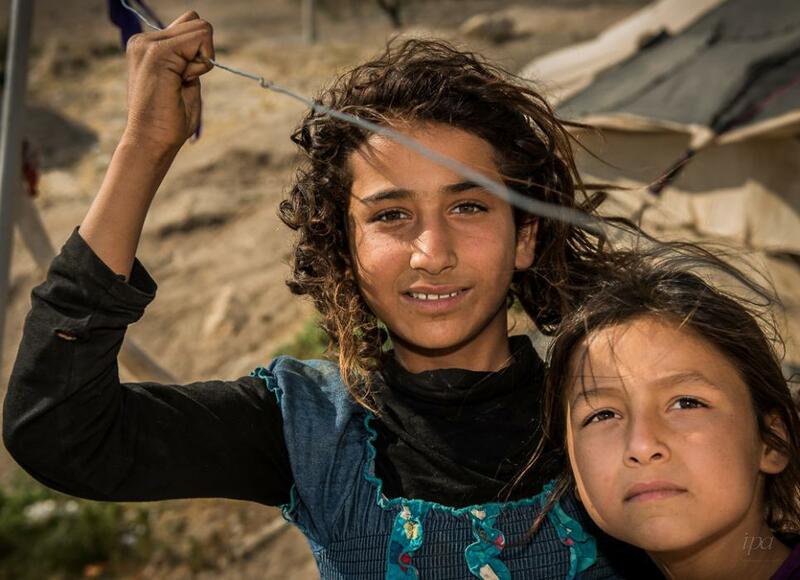 The photographs are a rare look into the life of refugees around the globe. The second project follows environmental and social problems, such as climate change, and the third is about indigenous people and documents their way of life. The project will include photos of the Wodaabe, for example, a nomadic pastoralist tribe of the Sahel region of West Africa. 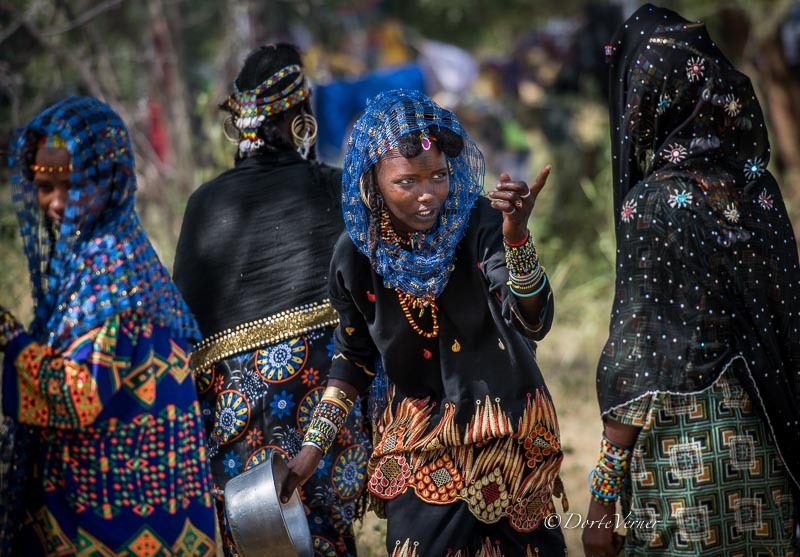 These photos are of men and women of the Wodaabe tribe, which faces a critical situation caused by drought in recent years, taken at a Gerewol festival giving thanks for the blessings of this year's rainy season (September–October, 2017). The men wear elaborate make-up in the hope that they'll be selected by marriageable women. Ms. Verner remembers everyone as having been very loving and kind. 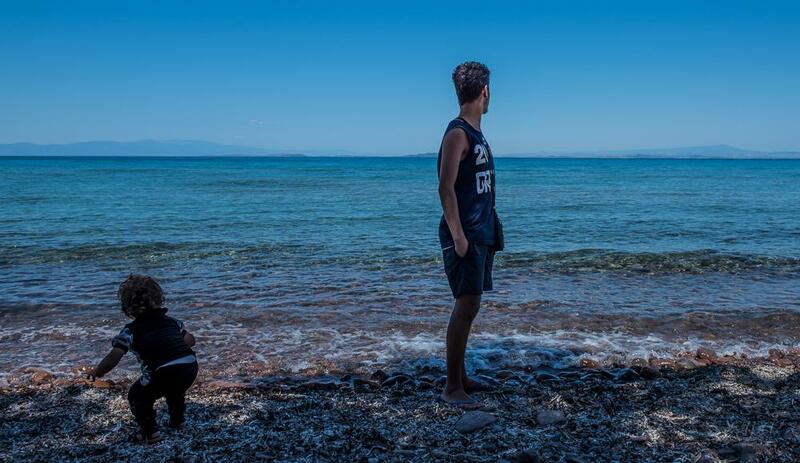 These photos are of Syrian and Afghan refugee children photographed in Jordan and Lesbos, Greece (June and July, 2016). Ms. Verner explains that there are 66-million refugees in the world, of which the majority are children and youth who have been forced to live life very far from their homeland for an average of ten years. ー How do you think of photos, Ms. Verner? Photography that documents people is my passion because it provides me with an opportunity to give voice to people who have none. I believe that photographs have the ability to affect change in those who see them. I try to make photos that will leave an impression, often by capturing a decisive moment. Strong photographs express a message or tell a story. I empathize greatly with others, and know that I am a photographer who enjoys interacting with people. For me, photos are a way of expressing the passion I feel about sharing important messages passed along to me through my interactions with people. ー Please tell us about some of your other favorite works. I photograph economically vulnerable people, such as refugees, indigenous people, and nomads. One of the works for which I am most proud is a series titled, "Refugee Children Caught in the Global Refugee Crisis". 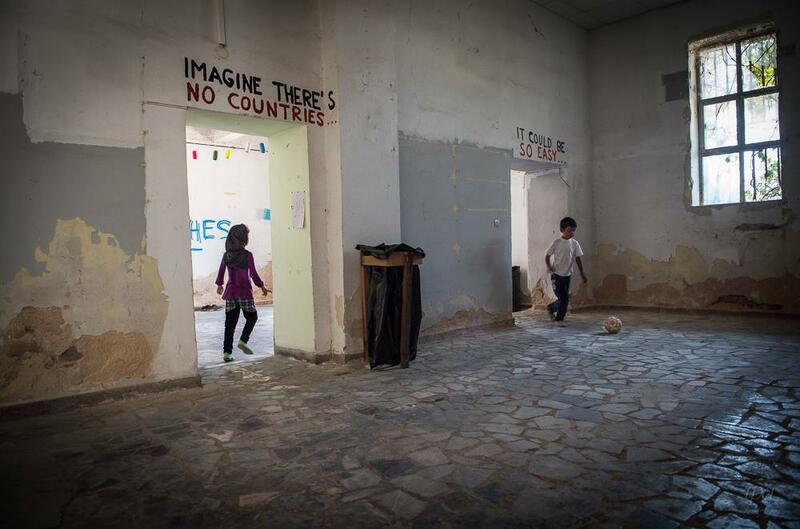 Many refugees are children and very young adults, but refugee camps and settlements do generally not offer much in the way of education and nutritious food. 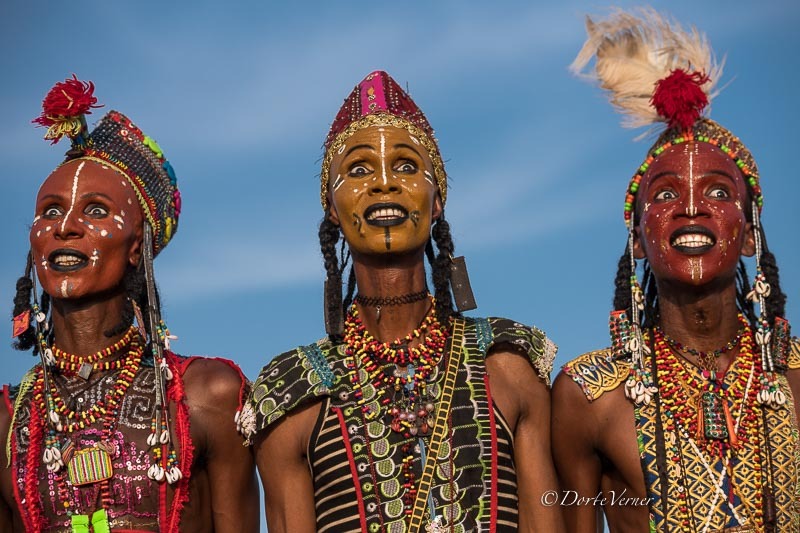 Another work I am proud of is titled, "Wodaabe men preparing for the ceremony". 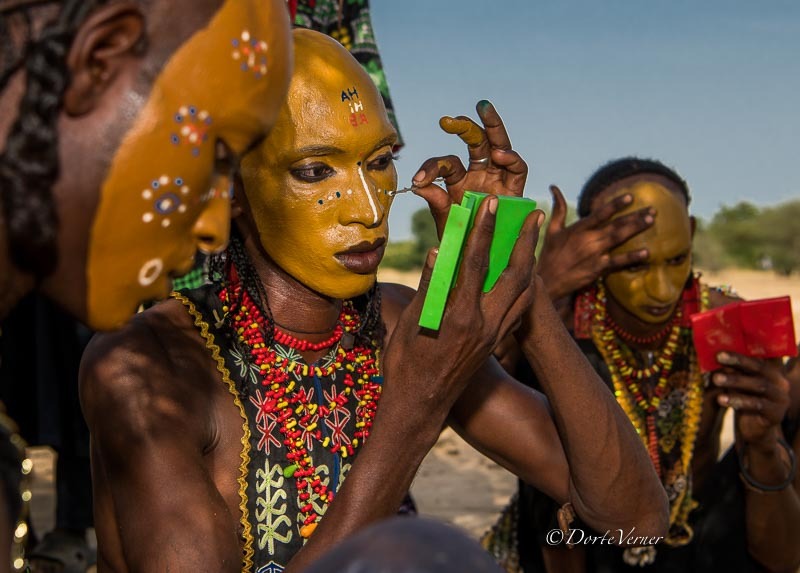 The effects of climate change are making it very difficult for the Wodaabe to continue their traditional lifestyle. Their cattle herds have diminished greatly in recent years due to drought and other development challenges that have made it difficult to secure sufficient grazing and water. A refugee mother and her child in Uganda (above) and refugees in Kenya, Uganda, and Niger (below) documented with text and photos by Ms. Verner. 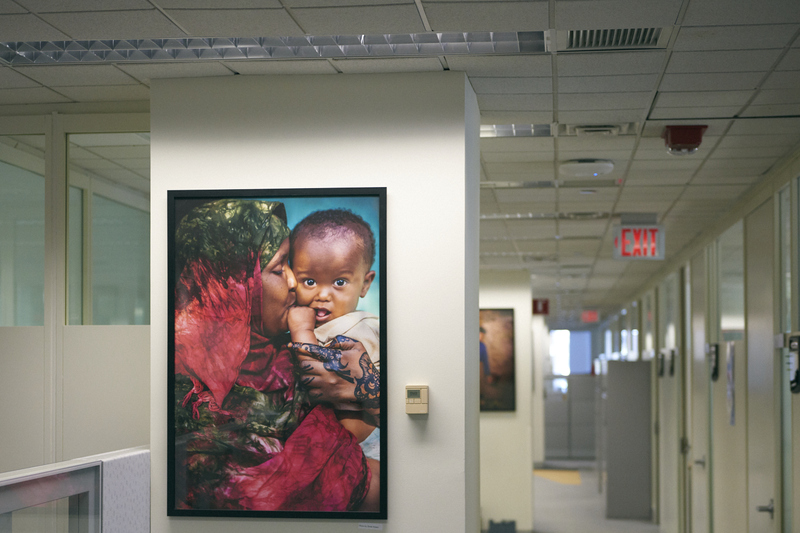 These images are all exhibited in the World Bank office in Washington D.C.
ー Is there anything you would like to say to, or ask of, Nikon, which has just celebrated its 100th anniversary? 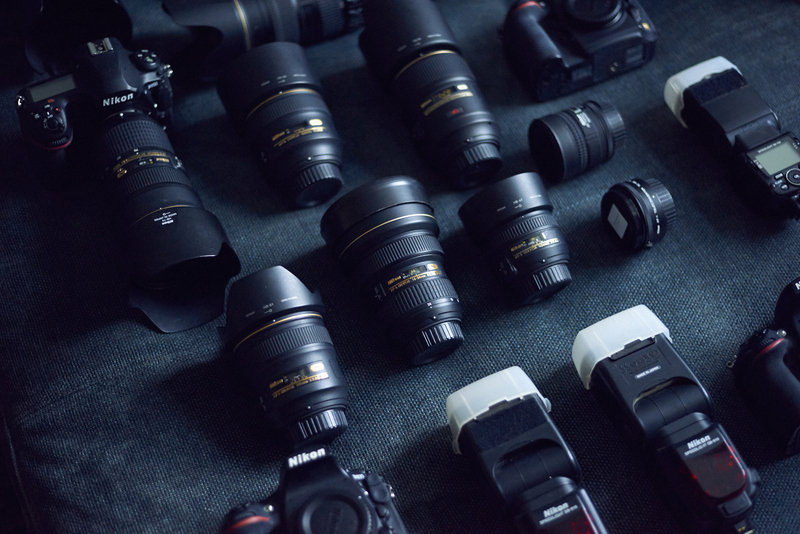 I am very grateful for all that Nikon has achieved, and the technologies it has developed over the past 100 years, from which I benefit every time I pick up my camera. I would ask that Nikon continue to improve on existing technologies. Specifically, I would be thrilled if Nikon would develop and release a mirrorless camera capable of infrared photography, that would allow me to continue using the Nikkor lenses that I already own. ー Finally, do you have advice for your followers who may be considering participation in future NPCs? I would tell every photographer to keep taking pictures and also to study their subject matter to understand what they photograph, and by all means, to enter the NPC. By continuing to photograph, they increase their skills and become ready when that once-in-a-lifetime photo opportunity presents itself. Nothing is more wasted than a lost opportunity. If you fail to take advantage of photo opportunities put in front of you, you will have nothing but regret. But, you never regret the moments you have captured. 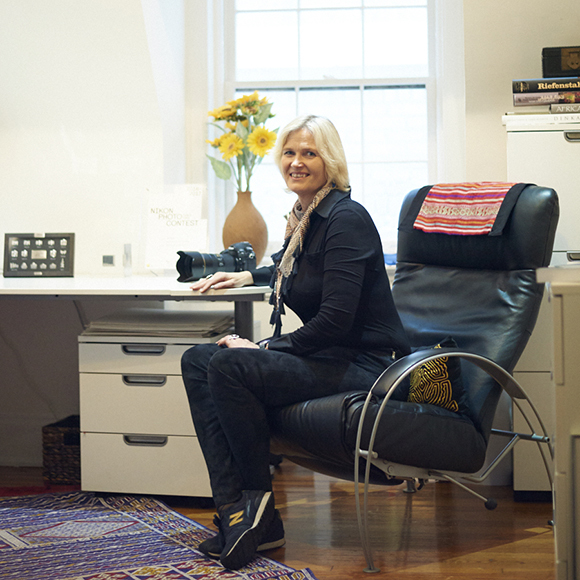 Dorte Verner was born in Denmark and lives in Washington, D.C. She holds a PhD in economics from the European University Institute in Florence, Italy. In 1995, her work with the Organization for Economic Cooperation and Development (OECD) in Paris, France, landed her a job with the World Bank in Washington, D.C. where she has worked to reduce poverty around the world. 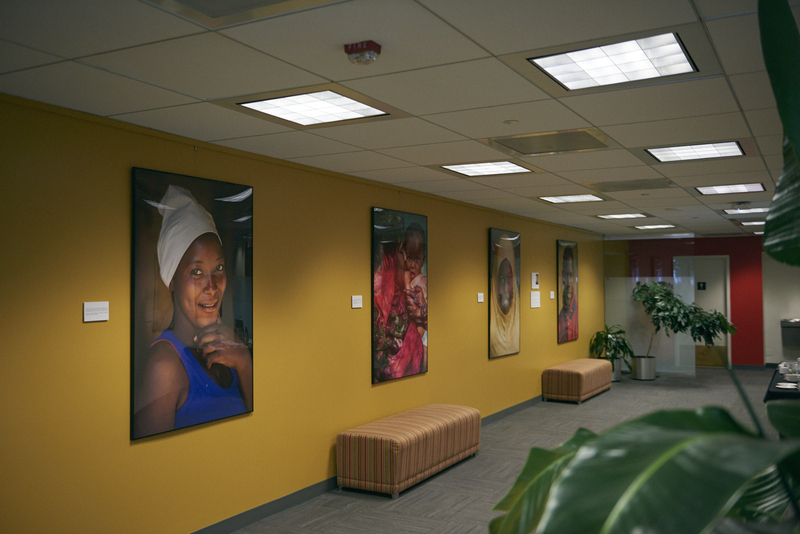 Self-taught in photography, Ms. Verner uses her skills as a social scientist and photographer to introduce and assist the socially vulnerable people of developing economies.